Now available for sale ... check out here. 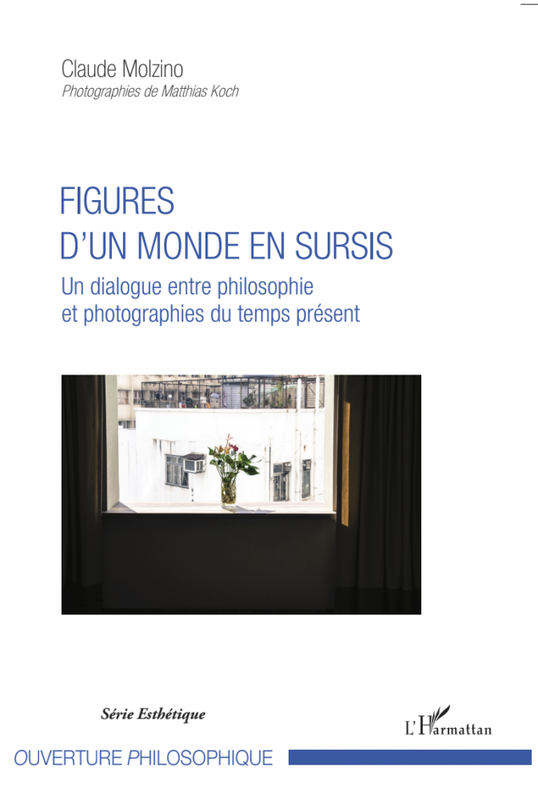 The book "Figures d'un Monde en Sursis" has been published by Editions L'Harmattan (Paris) and is now available in bookshops. To find out more, subscribe to our newsletter (french only). 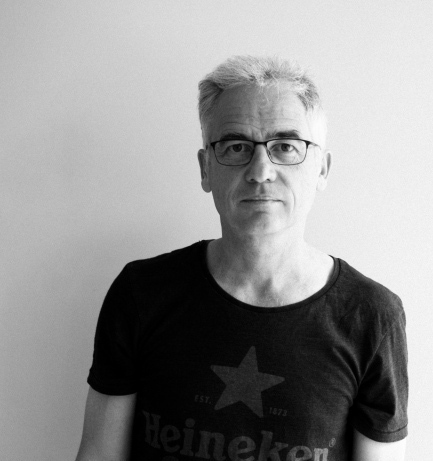 The book is a dialogue between philosophy and photography of the present time, the product of a cooperation between the French philosopher Claude Molzino and the German photographer Matthias Koch .